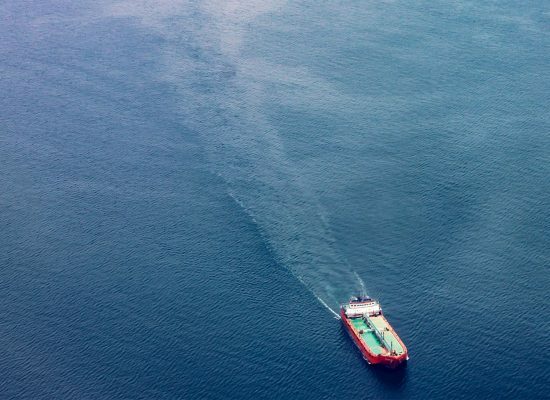 Skytek is using advanced data techniques and space technology to monitor marine, port and offshore assets to help insurers gain critical insight into risk accumulation. In near real time, our products have the ability to monitor risk thresholds and alert insurers to excessive concentration. Identifying asset movement patterns over a number of years is a key feature. Skytek develops state of the art solutions to assist security personnel prepare, react and respond to security related issues. 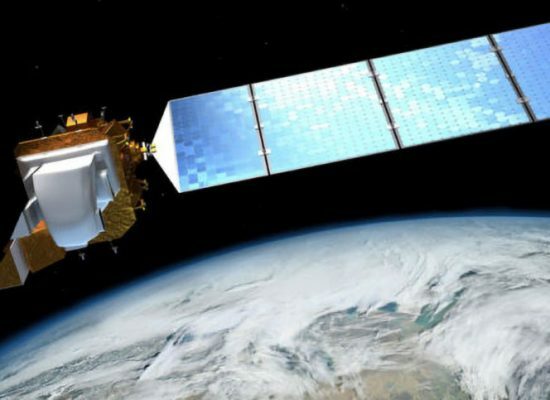 Our technology uses earth observation satellite data and sophisticated data analytics to allow personnel, in near real time, access to information for improved intelligence gathering and decision making. Skytek’s International Procedure Viewer (IPV) platform assists astronauts perform procedures onboard the International Space Station, removing the need for paper technical manuals and checklists. 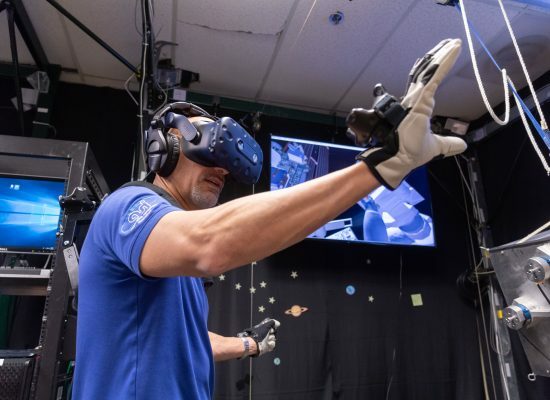 The space PAPERLESS technology has been adapted for other highly regulated industries and features including digital sign-off and augmented reality support.